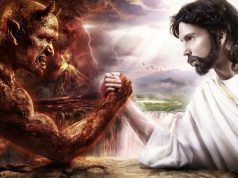 The world is coming to and end. 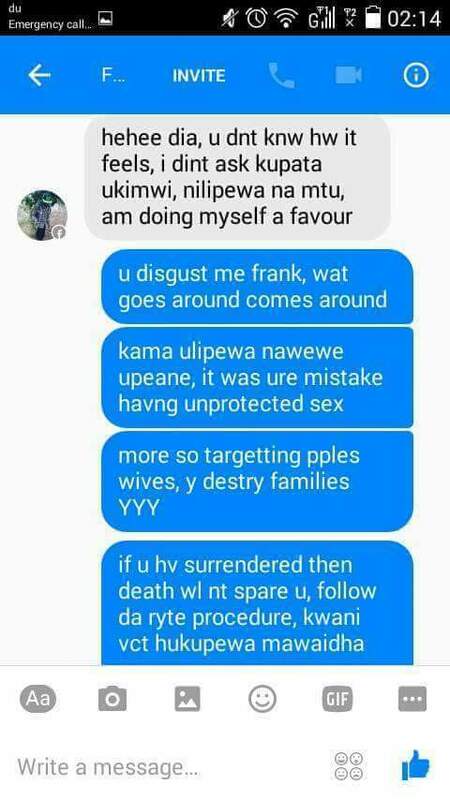 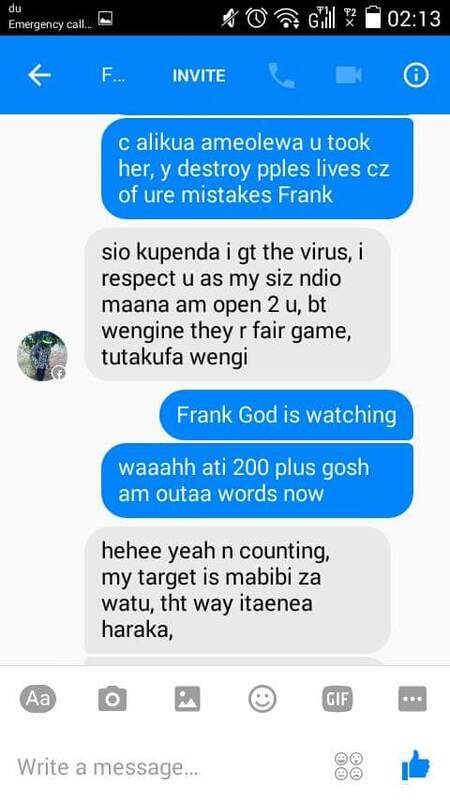 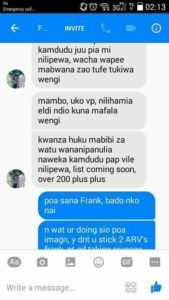 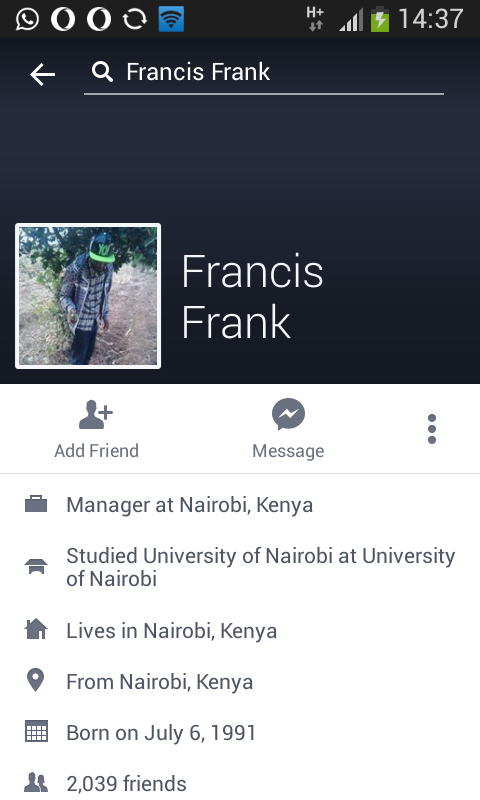 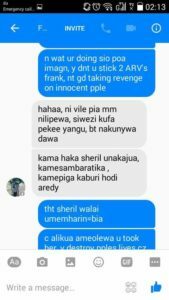 A Kenyan man who calls herself Francis Frank in Facebook has shocked Kenyans after reportedly bragging to have infected more than 200 Kenyan women most of them people’s wives with deadly HIV virus. 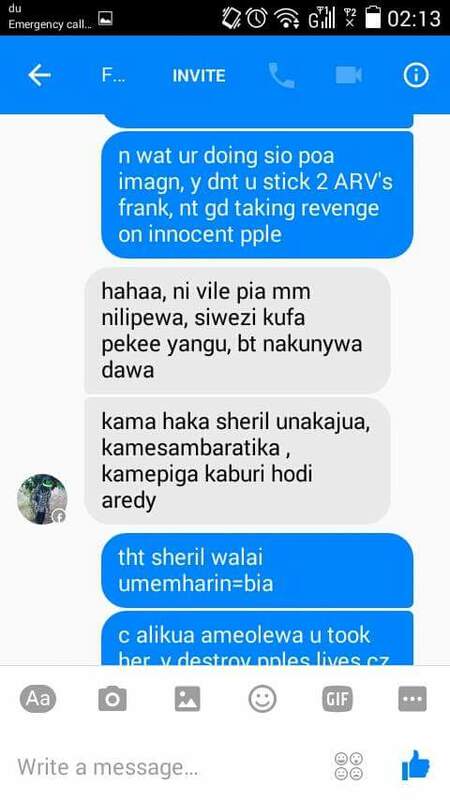 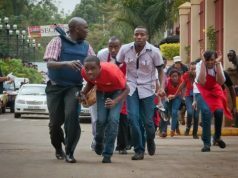 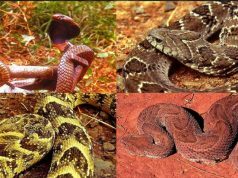 Please read and share to inform innocent Kenyans to warry of him. 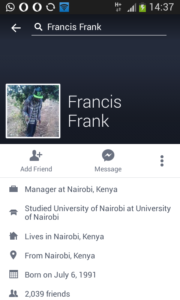 check out the screenshots.